When it comes to girls’ fashion, there are few brands more iconic than David Charles Childrenswear. Since 1970, they have been supplying the world’s finest stores including Harrods in London and Saks in 5th Avenue, New York. The designers have dressed Princesses Beatrice and Eugenie and Madonna’s daughter Lourdes among other famous young names. They specialise in luxury dresses for girls aged from 2 to 16 years old. 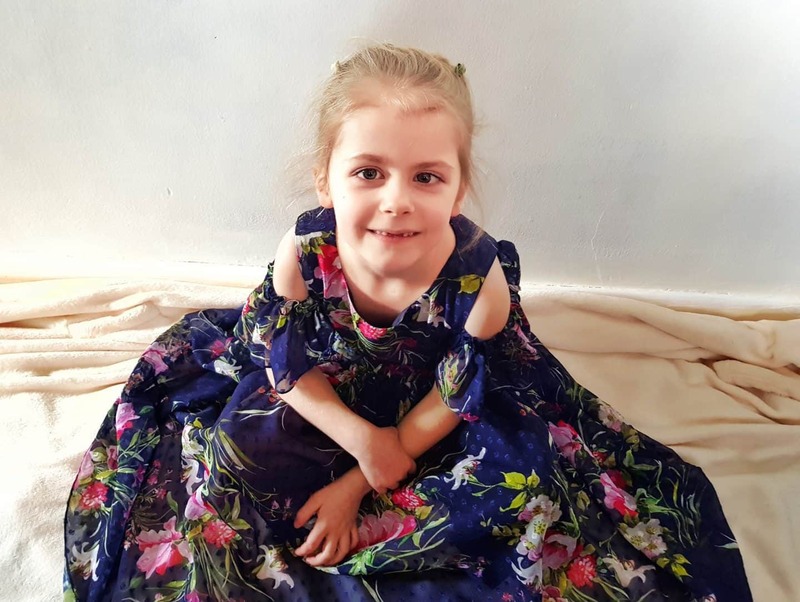 Libby and Lia were delighted to be offered the opportunity to choose a dress each from the Spring / Summer 2019 range. Here’s what they thought of them and how you can win a dress of your choice from the same collection. 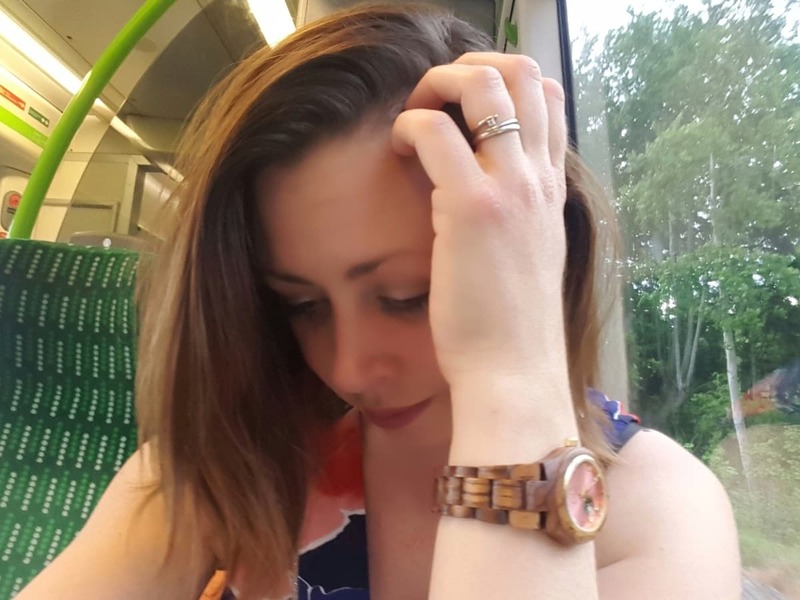 For Libby, beautiful dresses are all about length, floral patterns and floaty fabric. She picked out several dresses that she absolutely loved, and after much deliberation she went for the Royal Blue Winter Floral Maxi Dress. The outer fabric has a subtle polka dot pattern with a floral print in watercolour style. The look of it is elegant and formal, with the length currently being all the way to the floor on Libby. It’s a slim fit and she has a little room to grow into it, so I know it will last her a couple of years. The arms of the dress are in a cold-shoulder style and there’s a lovely tie around the waist and a ruffle trim. It fastens at the back with a concealed zip that does up easily. Libby has been begging me to let her wear the dress and I look forward to seeing her in it the next time we go somewhere formal. In contrast to her sister, Lia’s choice of dress was very quick and very definite. In her eyes, the only thing better than a pink dress is a pink dress with flowers on. So a pink party dress with a rose ruffle was quite literally her perfect dress. The colour of the dress is a very soft, pastel pink. The colour matches throughout the dress from mesh outer to satin roses and shaped lining. The shape of it is beautiful, with a fitted top that flares out towards the bottom and rises to the sides when she whirls around. Like Libby’s dress, Lia’s does up with a concealed zip at the back. Whilst we have to help them both to do the zips, they can otherwise managed to get dressed themselves despite the intricate detailing on the dresses. 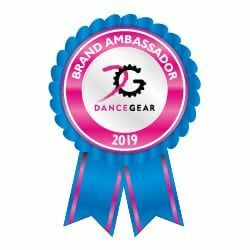 I’m so pleased to be able to offer one reader an opportunity to win a dress from the Spring / Summer 2019 collection. Better still, you can choose your favourite dress in any size. 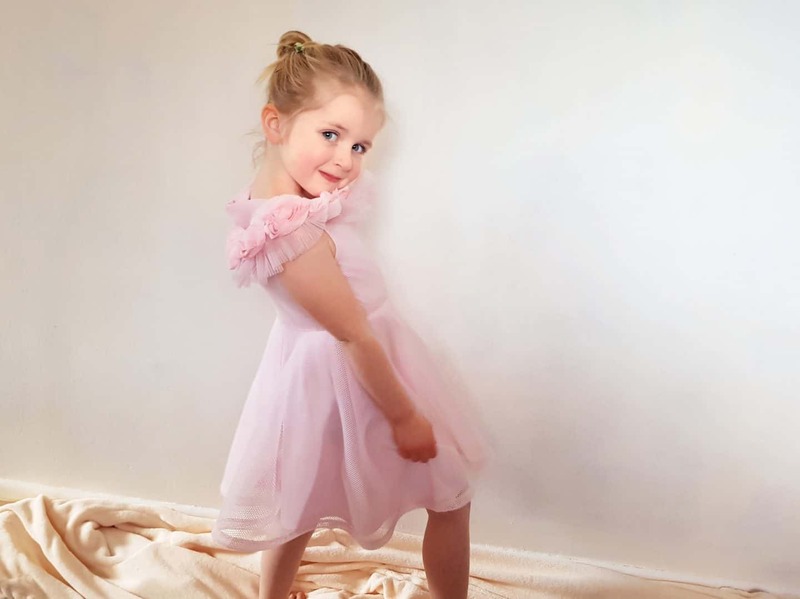 If you know a little girl who would feel like a princess in one of these beautiful gowns, you can enter the giveaway using the Rafflecopter below. Please read the competition terms and conditions before entering. 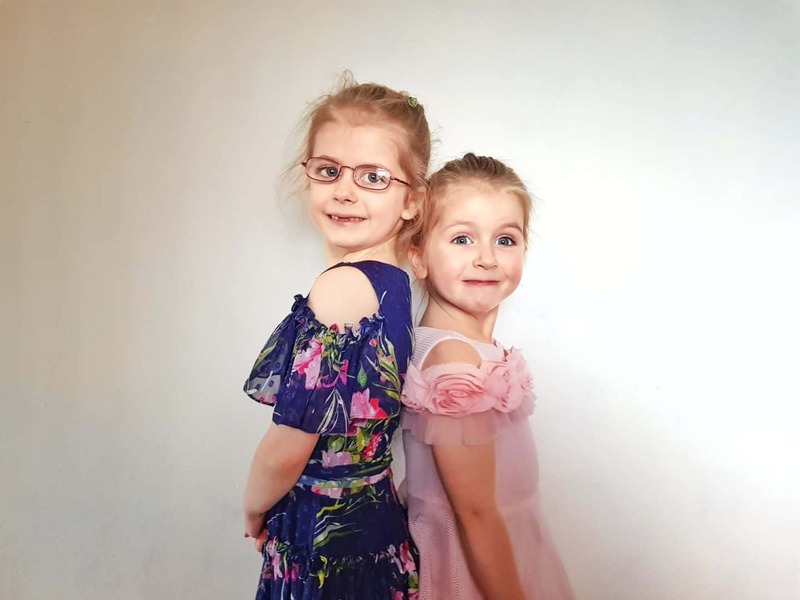 Please note, these dresses were given to us free of charge to allow me to produce this blog post. All views, opinions and miniature teenagers are my own. The giveaway prize will be provided by David Charles childrenswear. So adorable!! The girls clearly love their dresses!!! 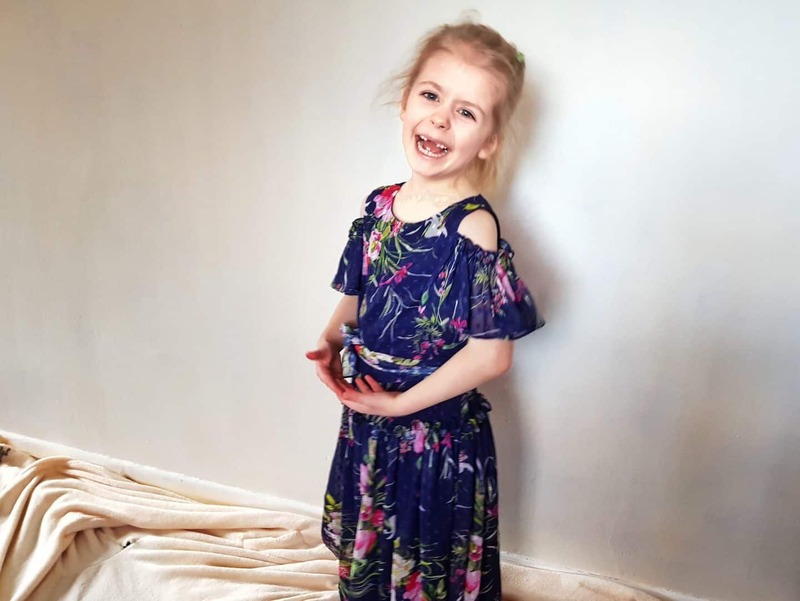 I love the Royal Blue Winter Floral Maxi Dress which would suit my grandaughter although it would be my daughter-in-law who makes the final choice. I would probably go for the Royal blue bow pocket dress. the Ivory and Pink Tea Dress is gorgeous!! I love the Navy Frill Back Dress it’s beautiful but they are so many dresses to choose from! 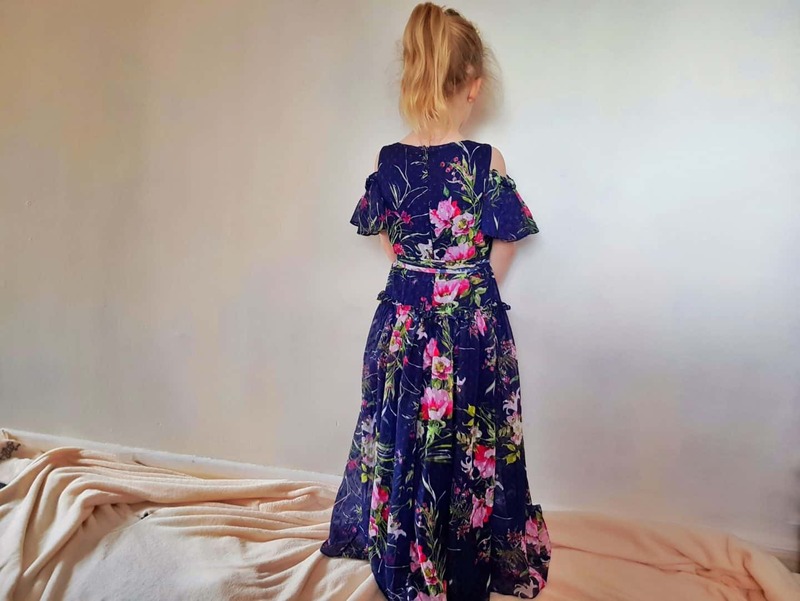 Ivory Summer Floral Party Gown is my favourite and I’m sure my daughter’s as well as she loves flowers! 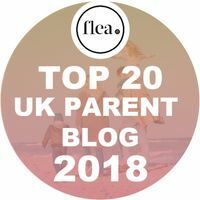 Many thanks for this great review and giveaway. I would choose the Orange Floral Summer Dress from the range. So many dresses that I love. Royal Blue Tweed Dress is stunning. The cream and gold shift dress is gorgeous! I love the Sugar Pink Tiered Party Dress. Love the Royal Blue Floral Party Gown, so beautiful!! Thank you, it’s a pretty dress isn’t it? She’s all about the pink! 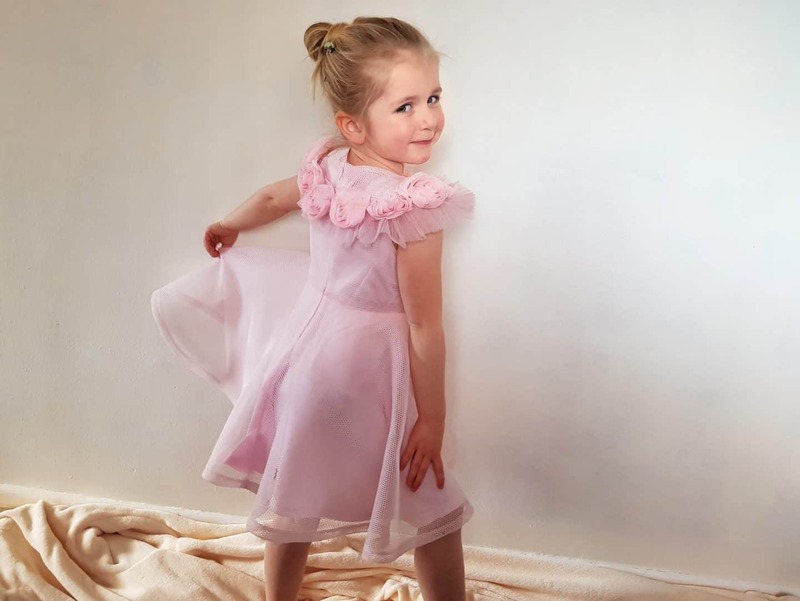 beautifully modelled well done to your girls,my granddaughter would look beautiful in these dresses ..Thank you loved your videos! The Ivory and Peony Pink Tea Dress is so feminine and gorgeous. Blush Pink Brocade Party Dress x Many thank….. I love the Ivory Daisy Tweed Dress also the Orange Floral. I would pick the “ Red grill pretty dress” if I won for my little girl. Thank you for the chance. I would choose the beautiful Yellow Floral Swing dress for my niece!! So pretty!! I would choose the royal blue frill detail dress for my daughter. If I won, I would choose the Blue Frosted Prom Gown. I would choose the Royal Blue Tweed Dress, but aren’t they all just so beautiful! The floral blue dress is gorgeous! They all are really..I think my daughter would have a lot of fun choosing a dress from their website! I would choose the Red Bow Pocket Dress for my little girl I think! I love the navy velvet party dress but I think I’d have to let my little girl to choose! Wow they are truly stunning and really suit your girls! I would choose the blush pink brocade party dress for my daughter Jessica. That was a difficult choice because they are all amazing! This was a very hard decision but the PINK SUGARPLUM FLOWER GIRL DRESS just about won. Thanks for the chance. what a hard decision, they are all lovely, I would go for the Royal Blue Frill Back Dress. 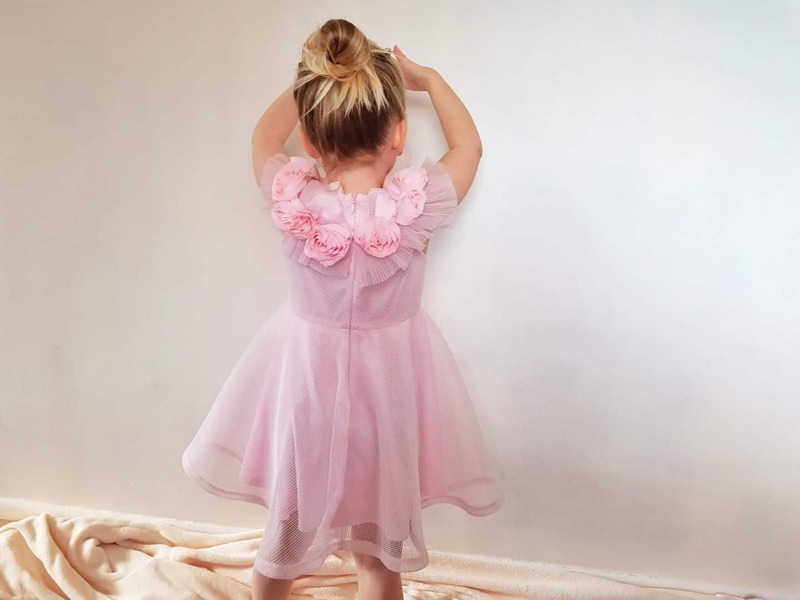 I love the Blush Pink Brocade Party Dress for my daughter, it is so pretty! I think my granddaughter would love wearing the Navy Ruffle Trim Day Dress. 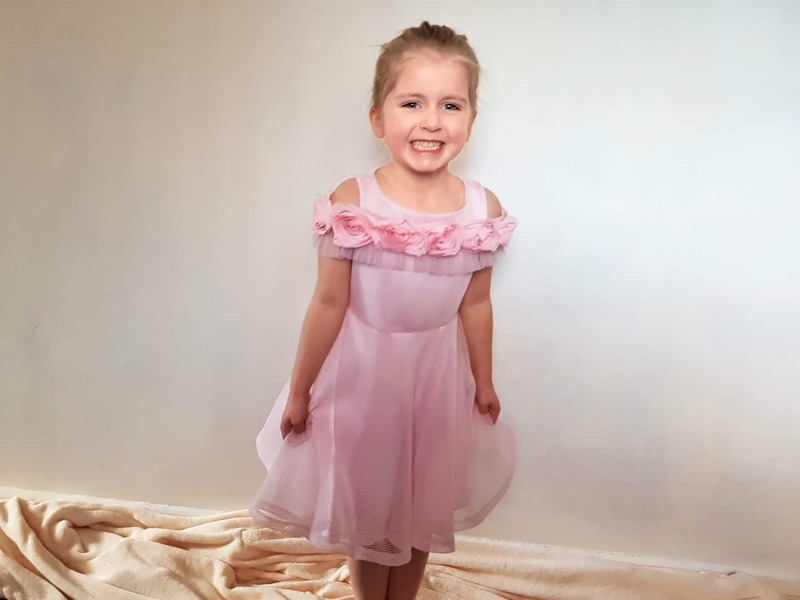 They are all beautiful but I think my favourite is the ivory pageant ball gown for my granddaughter. I love them all and would choose and Ivory and Gold Party Dress. Pink Floral Perfume Gown is so beautiful – they all are! Royal Blue floral dress It would be. I love the Pink Floral Bardot Birthday Dress. 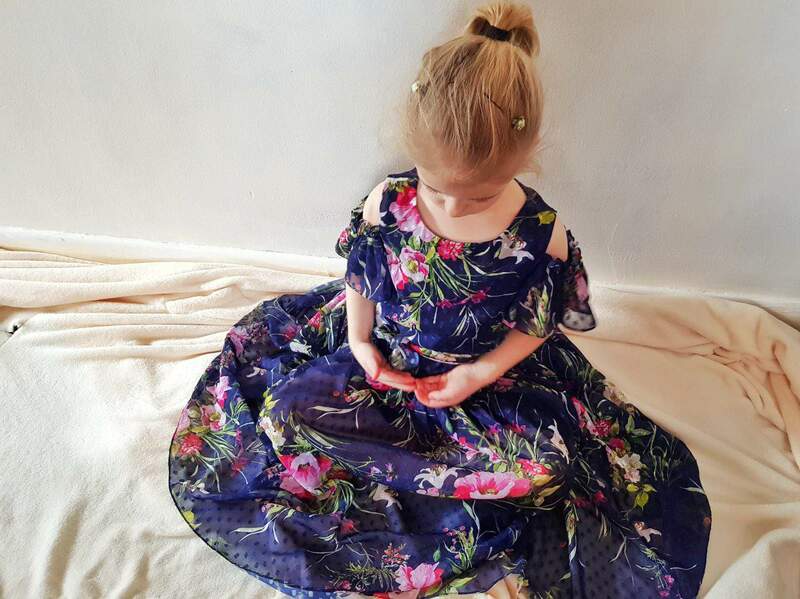 So many gorgeous dresses but I think I’d choose the Royal Blue Floral Party Gown for my daughter. I’d choose the Royal Blue floral dress for my daughter’s second birthday this July! They are all so lovely though! I love the Navy Ruffle Trim Day Dress for my wedding. Our daughter will love lovely in it. I love the cream floral party gown for my granddaughter! 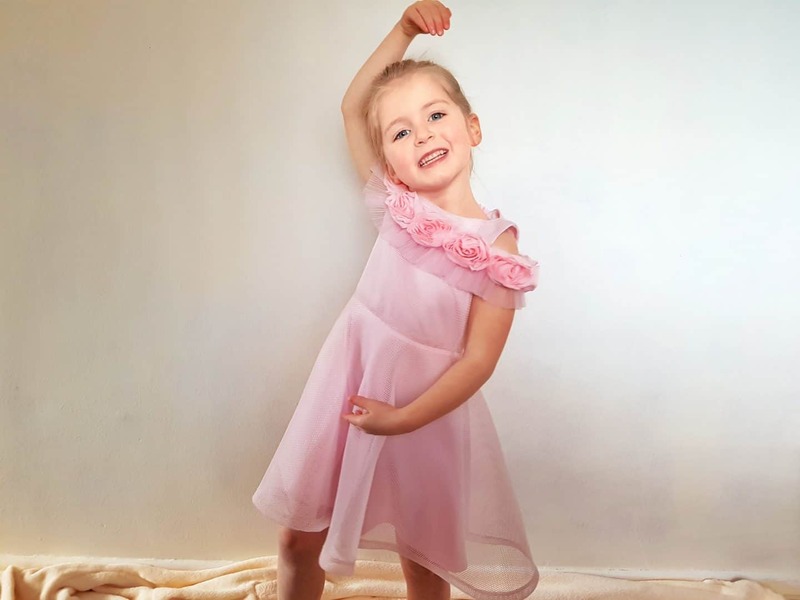 I know my granddaughter will insist on a pink dress, so I’d pick the Ballerinia Pink Pocket Dress. 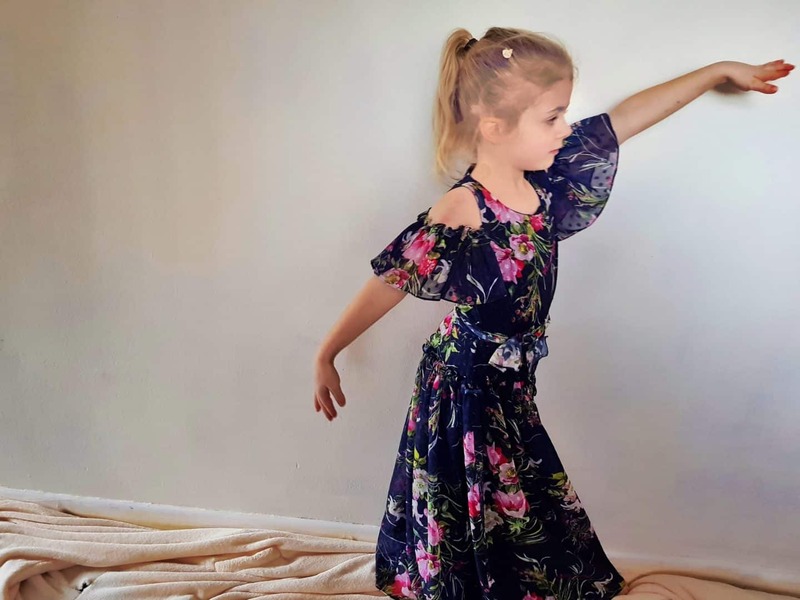 I really like that most of the dresses are hand washable, as I think then the dresses can be worn many more times as you won’t have to worry about the expense of dry cleaning. I think the Rose Pink Ruffle Party Gown!